Have you tried to knit before? Those holes that kept appearing in your knitting were really off-putting! And trying to hold the needles and yarn together, it was like using chopsticks for the first time! Have you figured out a bit for yourself? 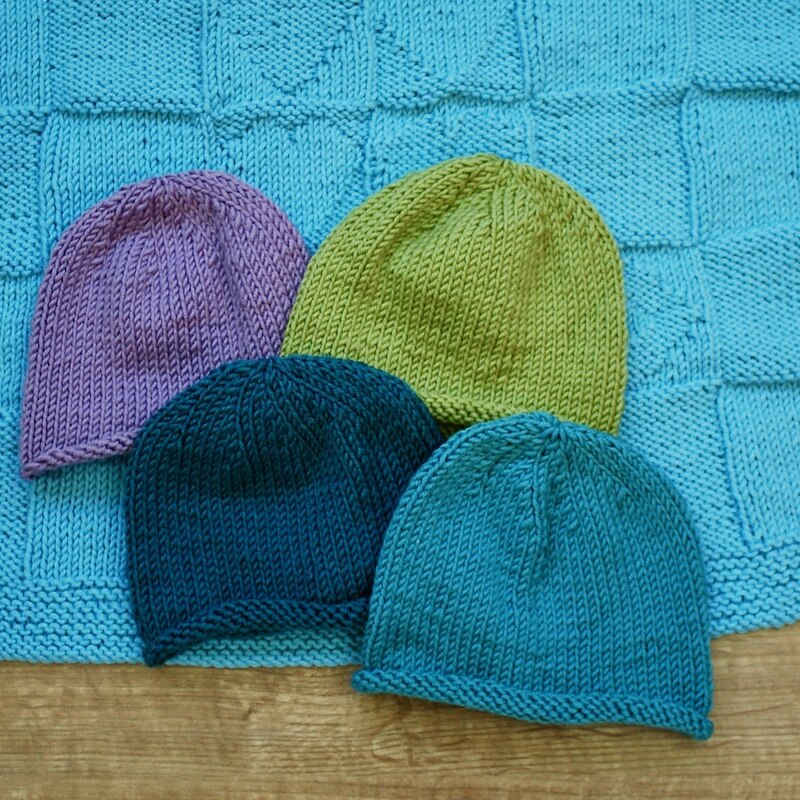 Maybe you've made a couple of plain scarves or a baby blanket, but want to get a bit more adventurous... perhaps the idea of shaping the fabric so you can make a hat is stomach-churning. And sitting in an ancient, cold, drafty yarn shop with your bestie, on horridly uncomfortable plastic chairs was no fun. Never getting to see what the 'expert' was supposedly teaching was even worse, cus everyone else seemed to 'get it', so you gave up and don't even know whether you want to start again. What you'd really like is an easy ride!!! 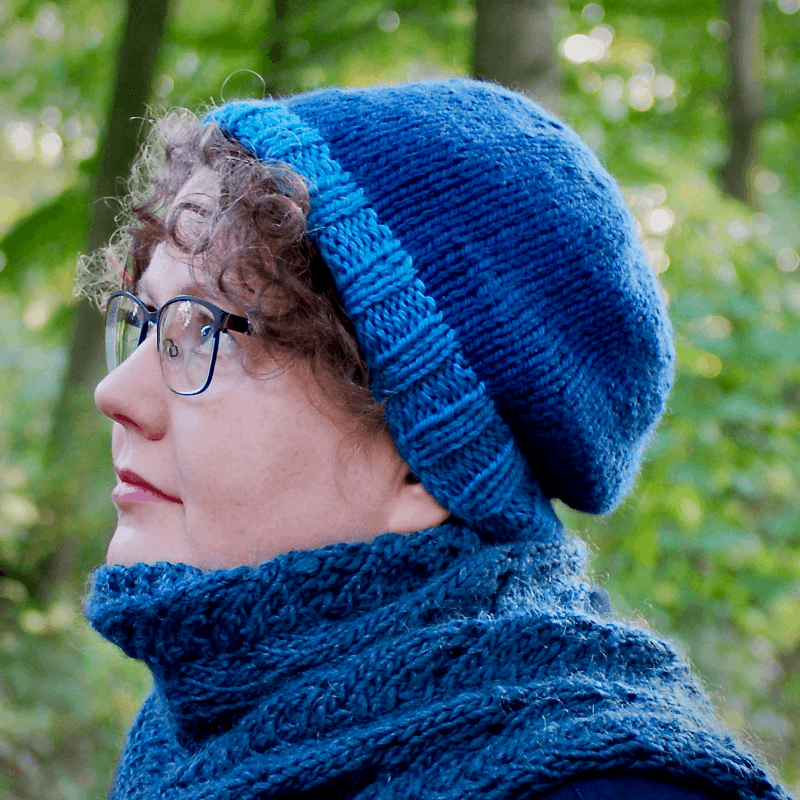 And less face it, you want that bit of calm and relaxation in your life- you crave the opportunity to say 'actually I'm busy at the moment,' while you're knitting yourself a gorgeous teal scarf, 'ask your Dad to help with your homework'. It was always something your Gran loved, it gave her peace and rhythm, all the time. You remember her knitting when you were a toddler, and a teen, and you've been dreaming of that elegant harmony for yourself too. 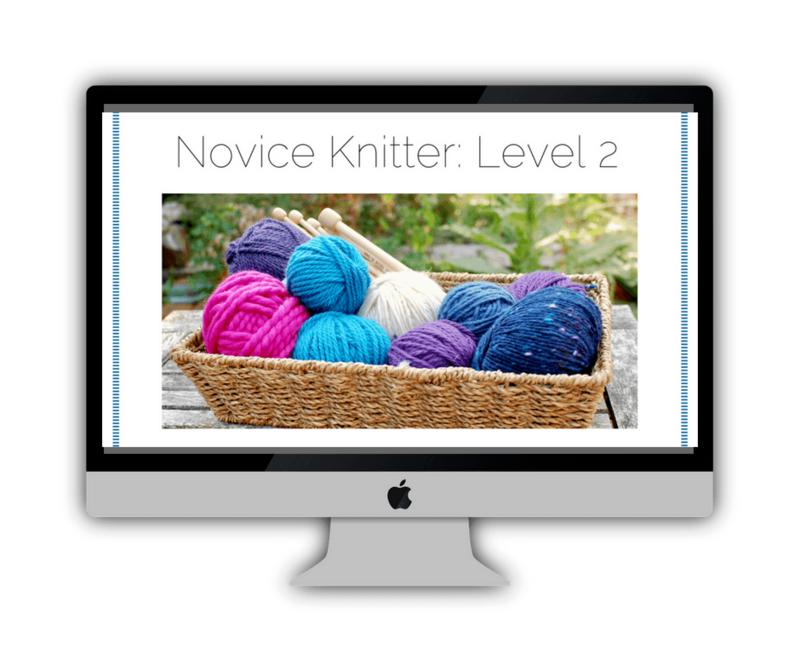 so you'll be a confident independent knitter in no time. 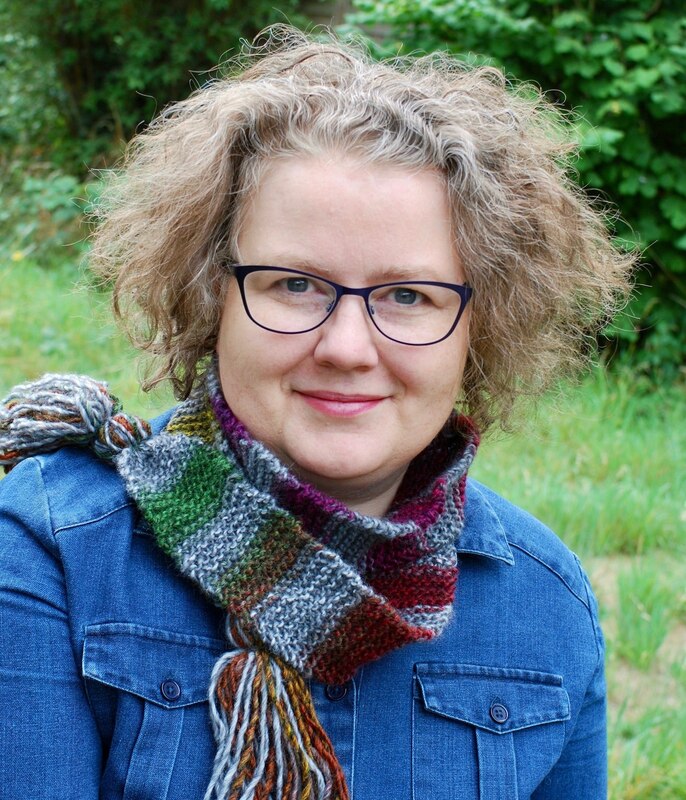 We'll knit through 3 items in the first course and you'll learn the foundation of knitting, from how to hold yarn and needles simultaneously, how to put stitches on your needles and how to start creating fabric. I'll help you understand yarn and all the tools you'll need along the way and you'll read a pattern for the first time. You'll also learn beginner shaping techniques and make a buttonhole! Shaping is needed in so many items when you begin to knit independently, you'll learn lots of the tricks and tips to help you move further with your knitting. 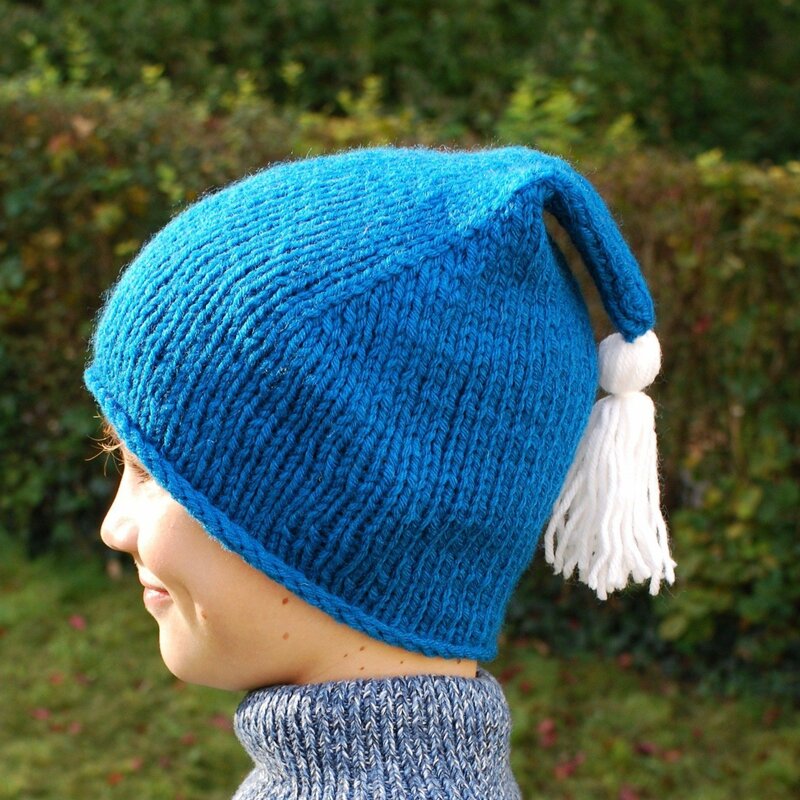 Alongside the knitting we'll also start using different yarns read more patterns together, and make a tassel for the pointed pixie hat. 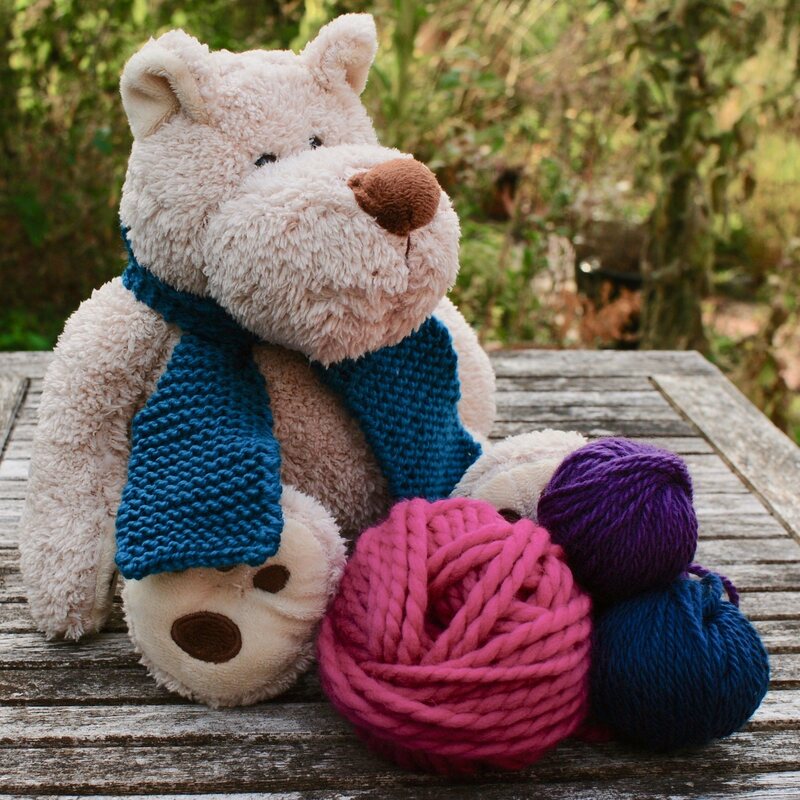 Once you start knitting through a pattern it can be easy to get lost and wonder where you are next time you pick up the knitting. 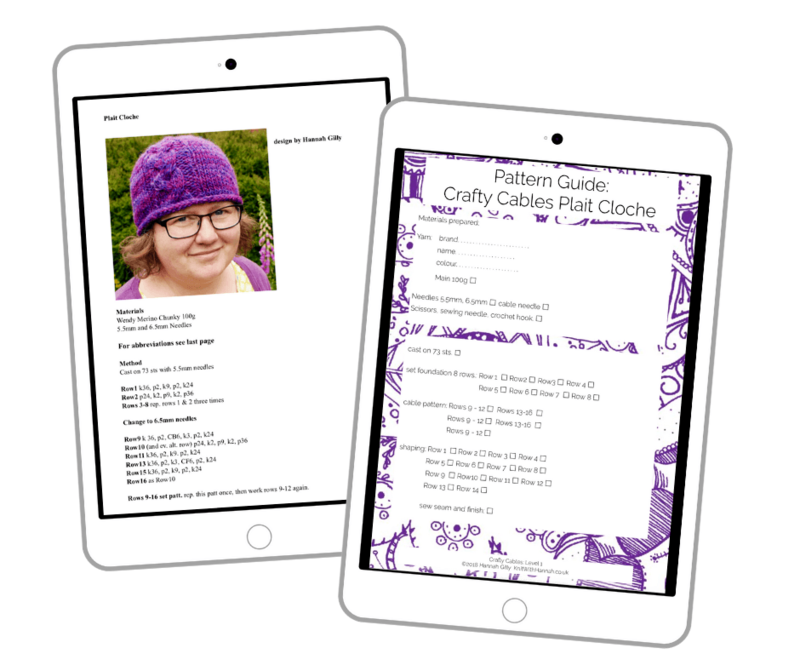 This is why I've created exclusive pattern guides for each and every pattern, wherever you're following written instructions alongside the videos. If you're a fan of planners, habit trackers and bullet journals you'll love these. 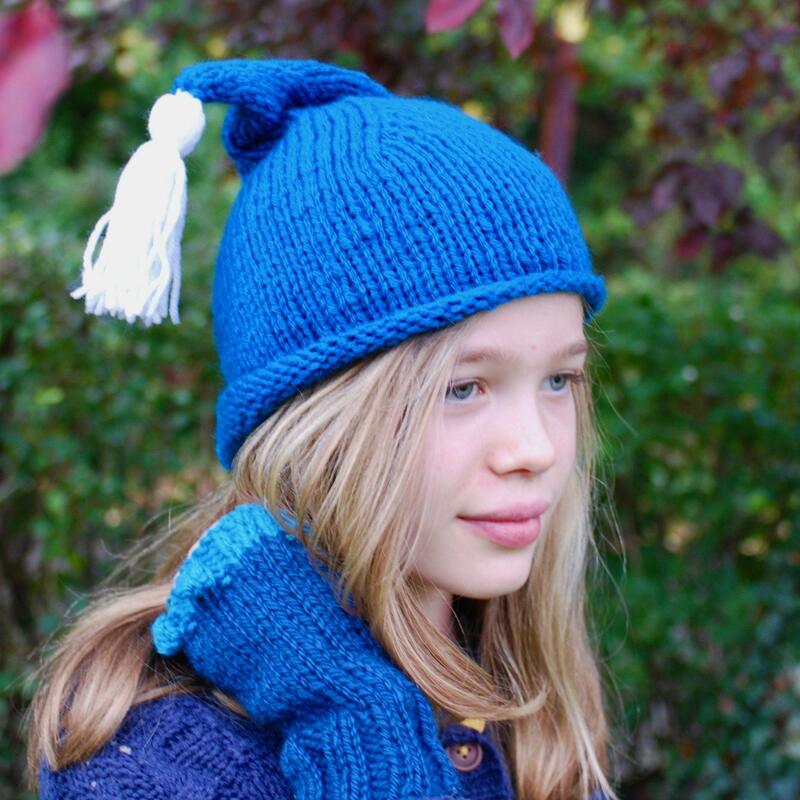 You may feel like knitting all the hats for yourself, but what if you fancy knitting up Christmas presents or your daughter needs a pixie hat for the school play? 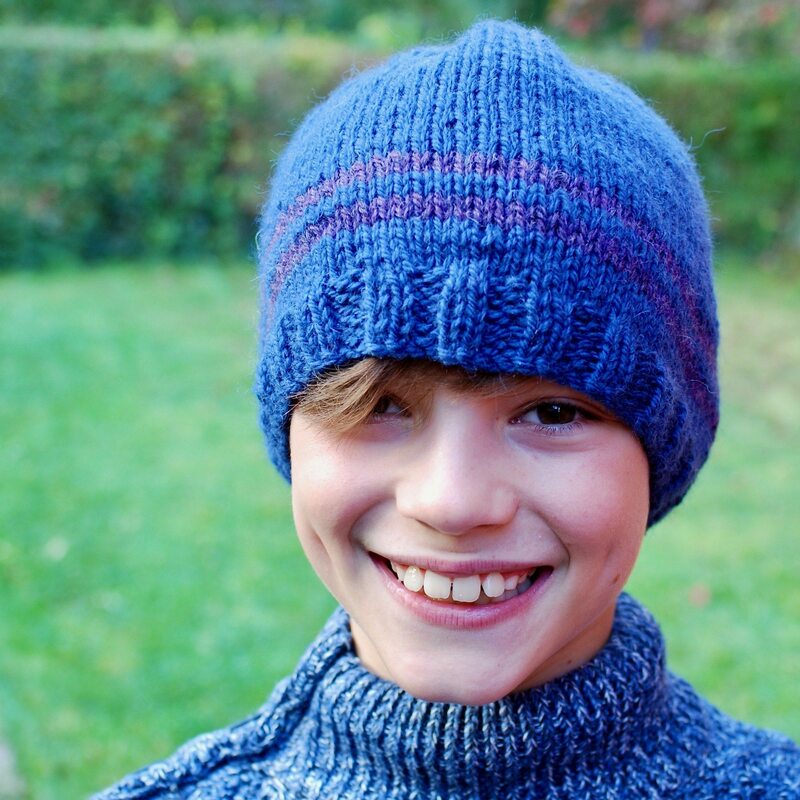 Well you can do that too- all the patterns have multiple sizes, you can knit through the hats many times- and never get the same result twice! 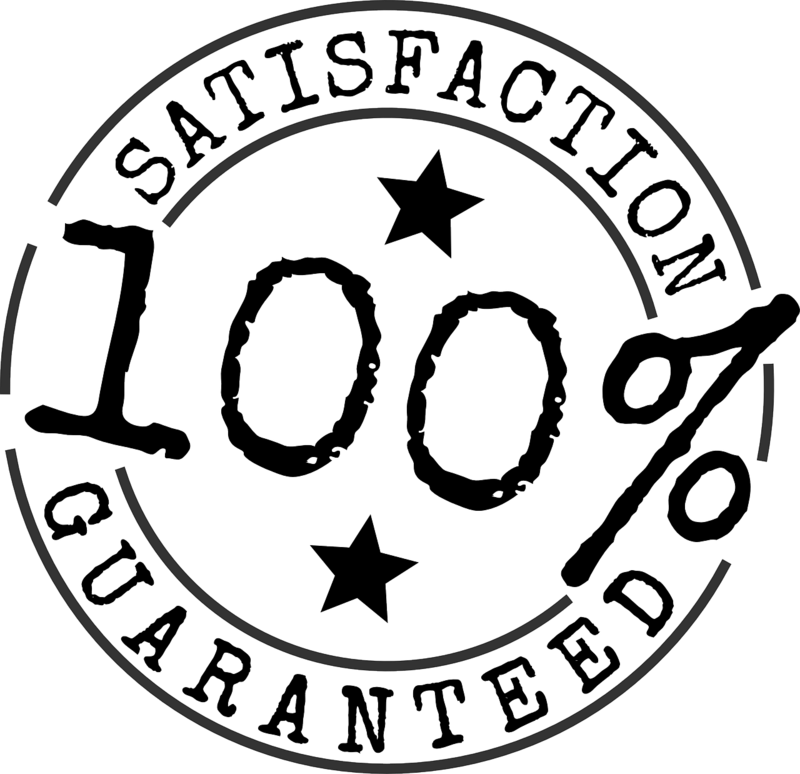 30 day guarantee, for your peace of mind. I understand that we all need to find the right chemistry with the teacher and programme. Ask me for help in the free Facebook Group for any questions you have or reach me by email. My teaching experience comes not just from teaching my friends and family to knit ( I was helping my friends at school!) but also from teaching the piano in my 20s and from having a Mum who was a teacher- her style and experience rubbed off on me, so I know how to break down tasks and deliver it so you can understand more fully and easily what you're learning. 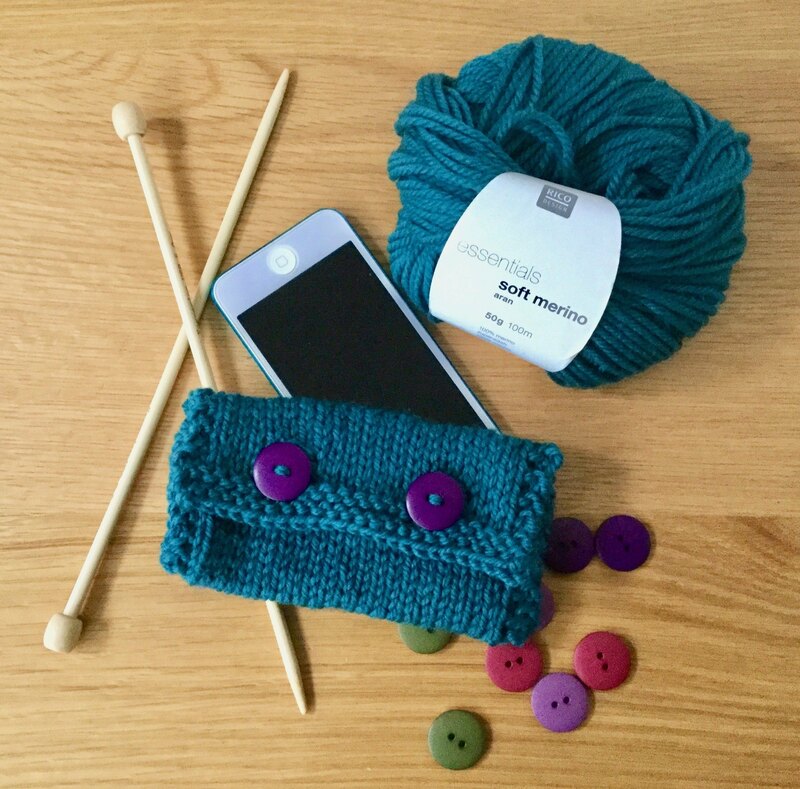 I'd love to have you join me for the Novice Knitter courses- they are proven to support those who have even tried to knit for themselves, so they can just pick up the needles and knit that bit more easily. We'll have a blast! 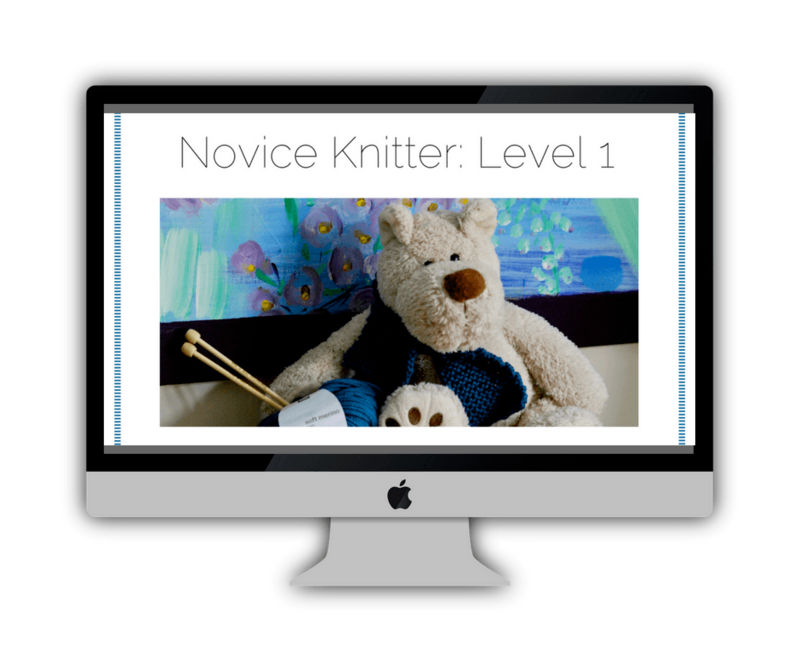 Is Novice Knitter Right For You? someone who's tried knitting in the past and wants to relearn. You'll have an advantage, as it will be easier to pick up the needles for the second time. those among us who love crocheting and want to enhance their yarn addiction! a brand new beginner who loves learning. You're perfect, I'd love to have you on board! a YouTube or Wiki-How veteran, who couldn't find the right videos and just wants it all in one place. 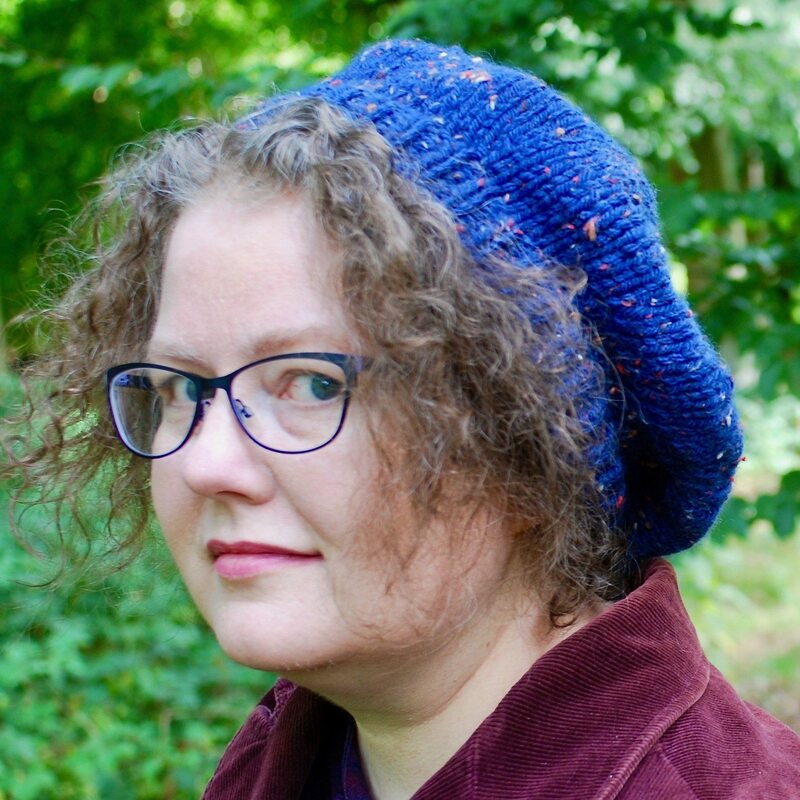 a knitter with a lot of experience, who wants to learn more techniques, such as cabling, lace or fair isle. anyone who's begun knitting in continental style and doesn't want to watch videos with my English traditional knitting. someone who can't find 15-20mins, 3-5 days a week, or an hour or two every weekend to knit. anyone who struggles with technology and will never use the videos as it means logging into a website. “ I learned some basic stitches on youtube but I really feel empowered as I start through the video lessons! I love that you share the little tips on what you do personally so that I can try that too and so far it is going much better!.... it's much faster." Why should I buy this course instead of using Craftsy? 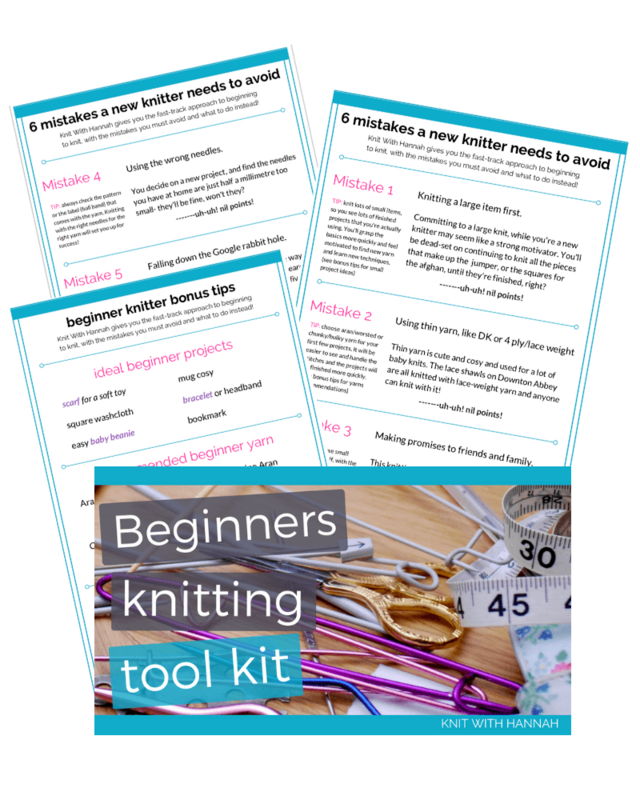 Revealing 6 mistakes every new knitter needs to avoid, along with videos to help you choose your first needles, yarn and tool kit. I want to learn all about knitting!